Check out the following 5 ways a CFO adds value and how they can take their role to the next level – gaining more respect, increasing salary, etc. An effective CFO analyzes the company’s current financial position and market trends. Furthermore, this enhances financial strategies and improve cash flow and profits, while still keeping a lid on costs. This also enables the company to grow faster and more resourcefully. Controlling costs, improving productivity, and analyzing and suggesting pricing strategies are three ways the CFO can impact the bottom line. Through oversight and management of the financial departments, the CFO has access to past and current financial reports. Access to this information gives the CFO ability to evaluate how the company can control costs in order to maximize profits. The CFO should also evaluate the productivity of employees in different departments. Then determine if there are any patterns of bottlenecks or slow-downs in operations. The financial reports will then enable the CFO to analyze net income from sales revenues and operational expenses. Then he or she can recommend optimal pricing strategies for the company’s products or services. By managing the cash conversion cycle, the CFO can help the company improve collections, pricing, and terms resulting in increased liquidity. Cash flow projections prepared by the CFO provide a means for management of the lifeblood of the company – cash. Banks want to see in-house financial expertise. An effective CFO will enhance the financial know-how and of the company when working with banks. In smaller companies, the CEO usually handles bank relationships. 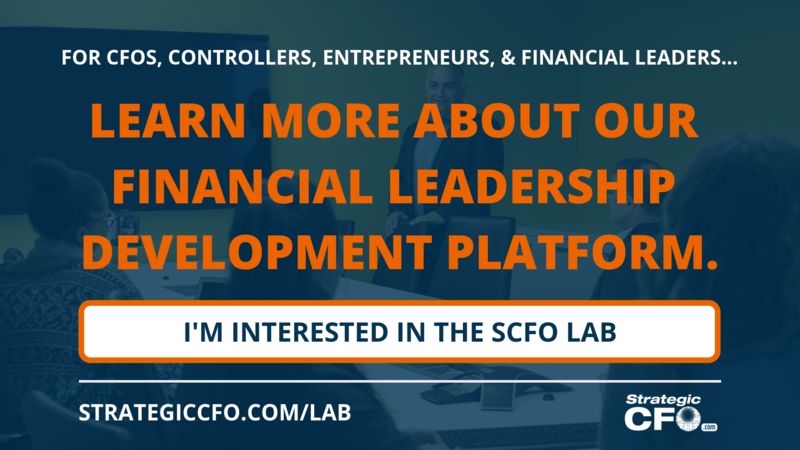 In larger companies with different departments and extensive operations, a financial team led by a CFO is necessary to handle company finances and communicate with banks in financial language. An effective CFO knows that maintaining open lines of communication with their banker will enable the company to better access the funds needed for growth. The CEO looks to the CFO to be a sounding board for new ideas, present and sell the financial picture to others and “peek around corners”. 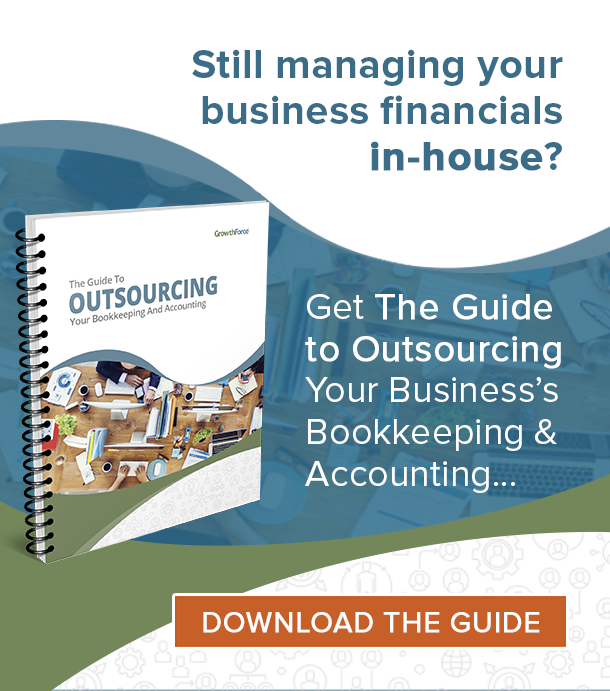 An effective CFO can also bring financial insight to sales and operations departments who often distance themselves from company finances or financial strategies. 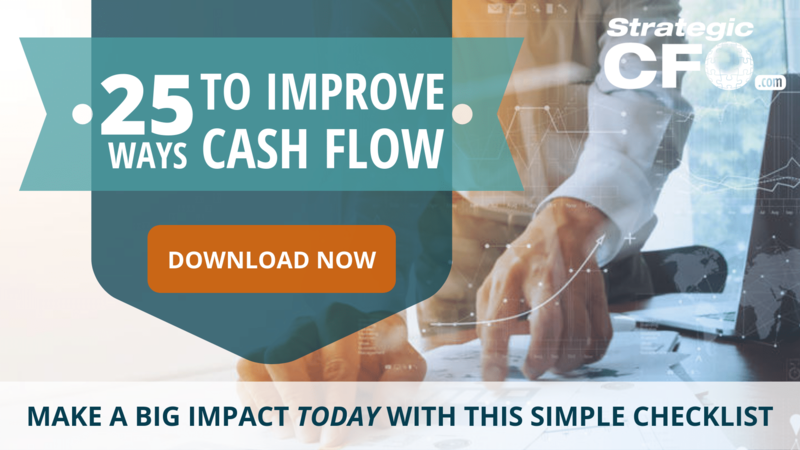 If both sales and operations work together with the CFO to maximize profits by increasing cash flow and minimizing costs, the entire company will become more successful. 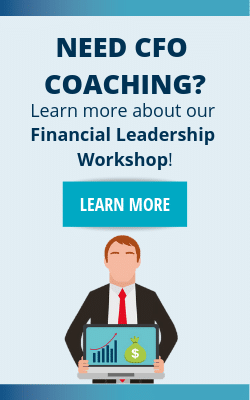 Is CFO the only people held accountable for financial declines?